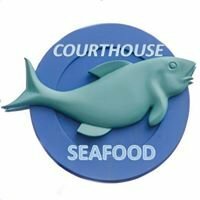 Courhouse Fish Market has been in business since 1912. In 1987 the Damaso family opened Courthouse restaurant next door. 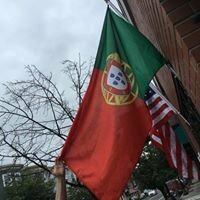 In 1912 Court House Seafood Market opened in the Portuguese community of East Cambridge. The Damaso family came here from Portugal and like many others found Court House Seafood Market to be a touch of home in their new land. Young Al Damaso's father asked the owner if he might have a job for his son. In 1967 Al bought the Market from the retiring Mr. Travis. Al expanded the scope of the market, then came upon the idea of preparing the fish so local families would have a place to buy quality food that they did not have to cook at home. 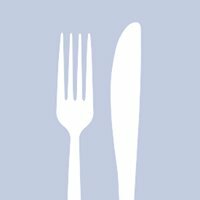 In 1987 the Damaso family opened the separate restaurant next door from the market, splitting the business into two distinct stores located next to each other. Both businesses are thriving today, staffed by family members Eddy, Joe, and Diane, along with an extended family of dedicated coworkers. New Deal Fish Market Inc.